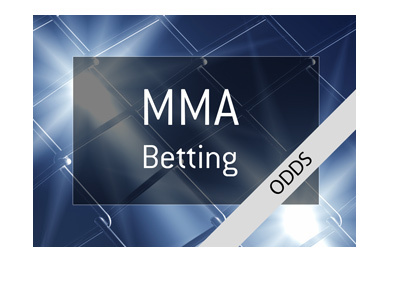 The UFC's first trip to Perth, Australia will see former Middleweight champion Luke Rockhold take on Yoel Romero in the main event for the interim Middleweight title. This is far from the fight that the UFC was hoping for when they planned their first trip to Perth. After Georges St. Pierre defeated Michael Bisping, the UFC wanted GSP to defend his title against Robert Whittaker at UFC 221. GSP dropped the title after disclosing an ongoing stomach ailment and the UFC named Whittaker (who was the interim champion at the time) as the undisputed Middleweight champion. The UFC then announced that Whittaker would be defending his title against Luke Rockhold. Whittaker, however, was forced to pull himself off of the card due to a staph infection, which led the UFC to give Romero the shot instead. Presumably, if Whittaker is able to return to action, he will be defending his title against the winner of Rockhold/Romero. Don't be surprised at all if this fight takes place in Australia, as Whittaker is obviously Australian. Luke Rockhold vs Yoel Romero is not GSP vs Whittaker, though it is still a fascinating fight. 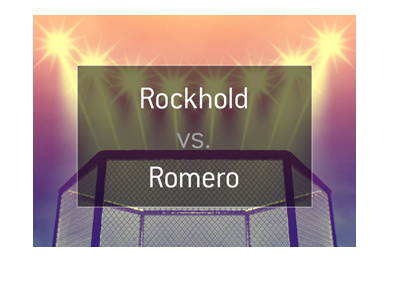 As you can see, Romero has a very, very slight edge, though the fight is essentially a toss up. Rockhold is a fantastic ground fighter and will presumably be looking to take the fight to the mat as soon as possible. 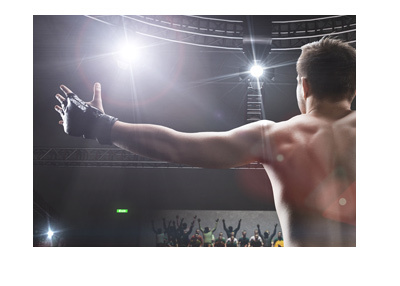 Striking is likely the weakest part of Rockhold's game. Yoel Romero, on the other hand, possesses tremendous power and will be looking to land early on Rockhold's suspect chin. There is little doubt that Rockhold will be looking to take this fight into the deeper waters of the championship rounds, as he has plenty of title experience and can claim the cardio advantage. This may not have been the fight that Australians wanted in the UFC's first trip to Perth, though it is a fascinating fight nonetheless.